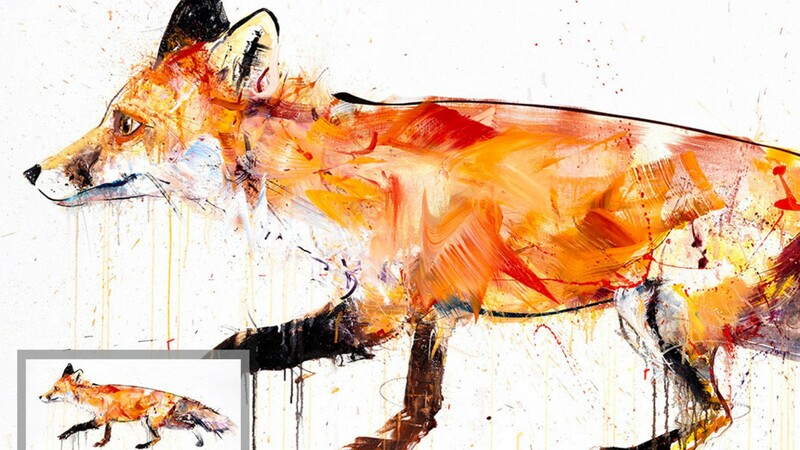 You don't see it much in the City, but Britain's wildlife is beautiful, diverse and colourful – none more so than when it's being painted by acclaimed artist Dave White for his latest exhibition Albion. The exhibition at Loughran Gallery marks the series' grand debut, and what a series it is. 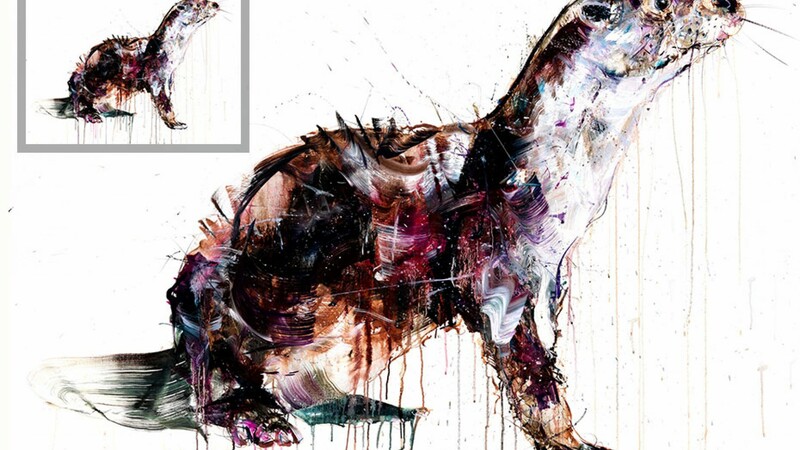 The artist's unique style of painting traps tension and movement on the canvas – especially apt considering the subjects of the portraits make up some of the country's most endangered species. This stark contrast of outward beauty and inward fragility and imbalance is typical of one of the most striking artists in the capital. Albion is on show from 8-25 October at Loughran Gallery; for more information, visit loughrangallery.co.uk.